Once again I was biking in Arlington (is there a trend here?) 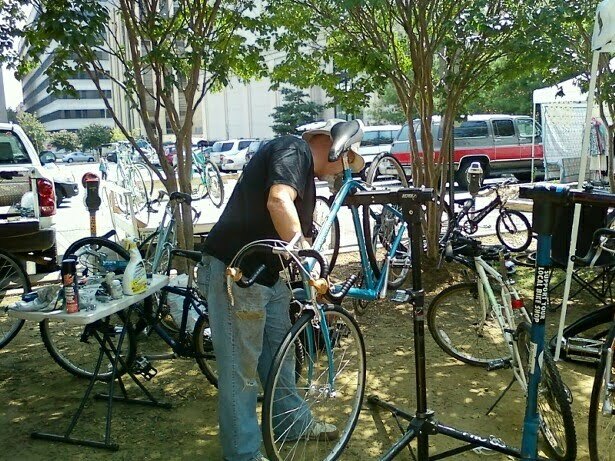 and noticed two guys selling recycled bicycles at the Courthouse Flea Market. 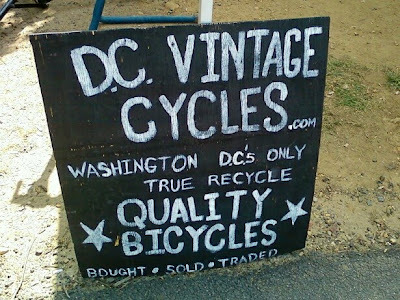 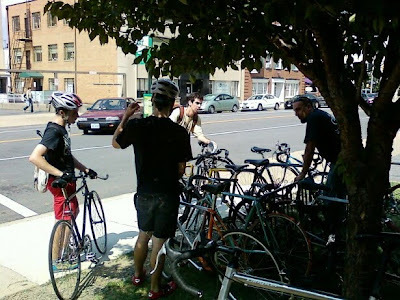 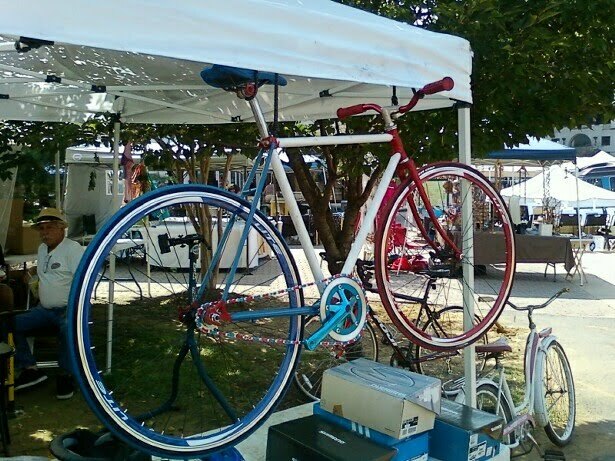 Click here for the DC Vintage Cycles website and learn more about the great work Dan and Larry are doing in the community to make biking fun, easy and affordable.